KTET January 2019 Results: Kerala Pareeksha Bhavan has successfully conducted Kerala Teacher Eligibility Test (K-TET) January 2019 at various centers in Kerala State. KET 2019 Examination Results are going to Declare by Office of Commissioner for Govt. Exams Pareekshabhavan, Thiruvananthapuram soon on its official Websites Keralapareekshabhavan.in, ktet.kerala.gov.in and bpekerala.in. Kerala Teacher Eligibility Test K-TET is an examination conducted by Kerala Pareeksha Bhavan for the recruitment of teacher candidates for Lower Primary, Upper Primary and High School Classes in Kerala. The KTET is normally held twice a year, sometimes one time. This Year the K-TET was conducted on 23rd June and 30th June. A huge number of Aspirants who are seeking Government Teachers Jobs in Kerala have attended the exams are now waiting for their Results. 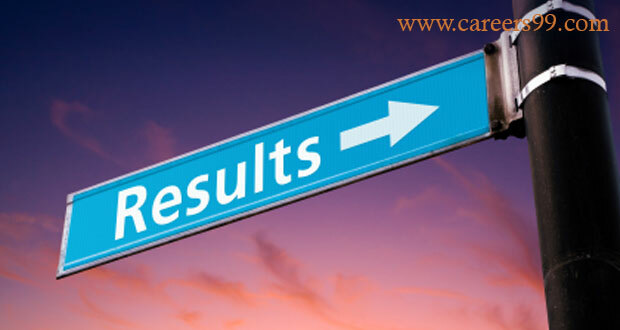 Here in careers99.com, we provide best links to check KTET January 2019 Results immediately when they release at official Websites like Keralapareekshabhavan.in, ktet.kerala.gov.in and bpekerala.in. Kerala Teacher Eligibility Test K-TET selection will comprise of four categories. The first three categories will be for lower primary, upper primary and high school classes’ teacher. And the last category will be for language teachers in Arabic, Hindi, Sanskrit, Urdu (up to Upper Primary level), Specialist teachers and Physical Education teachers (up to High School level). Kerala Pareeksha Bhavan has Released Results of KTET 2019 on its official Website @ Keralapareekshabhavan.in. After release of Result, according to vacancies the Merit list and Cutoff Marks will be announced. 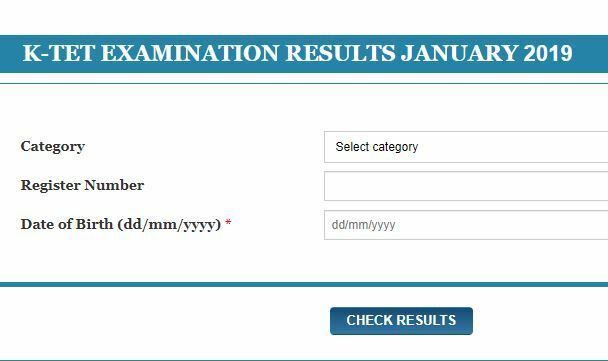 The Kerala TET 2019 Results Date will be declared soon. Log in with your Category like Category-1, Category-2, Category-3, Category-4 and Roll Number and Date of Birth.